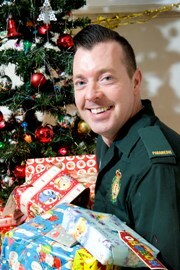 A paramedic plans to give out 300 presents donated by colleagues to children in two south London hospitals on Christmas Day. 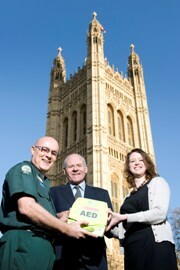 Visitors and employees at the Houses of Parliament can now be assured of receiving the very best in service from the first aid team, following the installation of 16 new defibrillators. 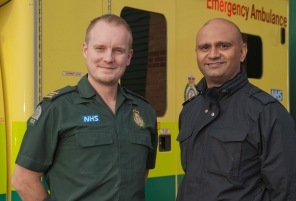 Last week London Ambulance Service experienced its busiest week ever for potentially life-threatening incidents with the arrival of colder weather and Christmas celebrations. 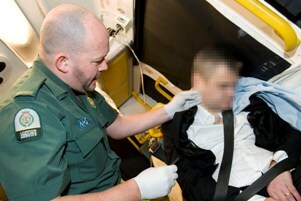 The London Ambulance Service is gearing up for a busy festive period from today (Monday 10 December) as figures reveal that one of the top reasons 21-30 year olds dial 999 is because of an alcohol-related injury or illness. 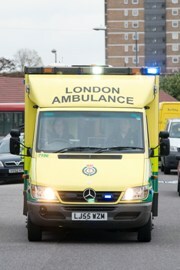 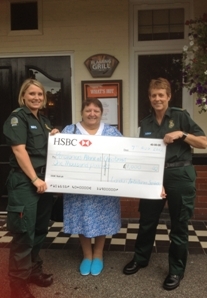 Over 1,300 Londoners suffering a heart attack were taken by ambulance straight to a specialist hospital for a lifesaving procedure to unblock the artery last year, figures released today show.